Unfolding over four Wednesday evenings, this new course has been specifically designed with artists and makers in mind. You will learn how to build your own unique website, use social media tools effectively and unpick the complexities of e-commerce. Stand out from the crowd, get noticed and make sales. 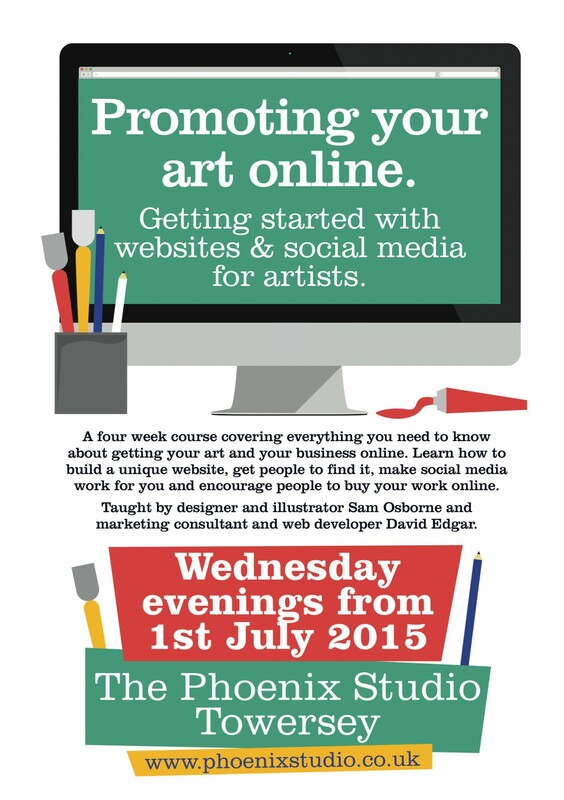 The course begins July 1st – 7:30pm – 9:30pm and continues each Wednesday night for four weeks. So, 1st July, 8th July, 15th July and 22nd July.